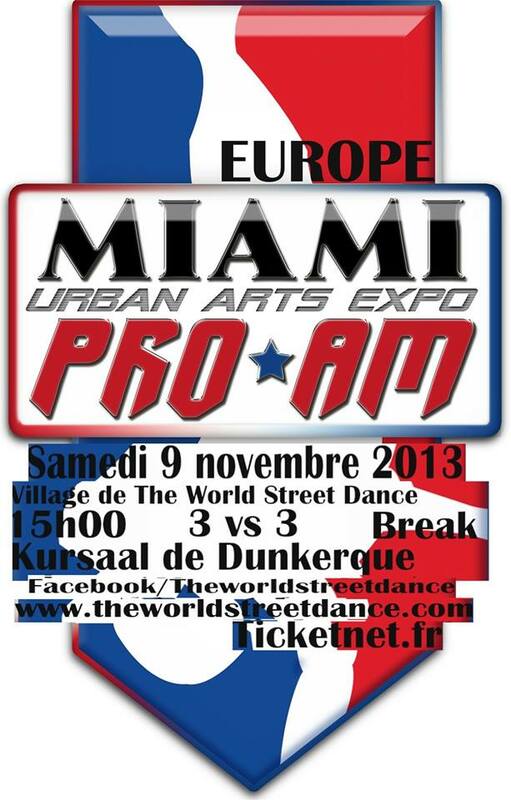 Enjoy a few videos from the Miami ProAm EUROPEAN QUALIFIER held in France @ the World of Street Dance Festival in November of 2013. The winning 3 on 3 crew will be flown out to battle in the Miami Finals in June of 2014. Leave a Reply to Smoov Matty Matt Click here to cancel reply.